Sleepy Hollow is back with a bang! Season 3 begins with a strange woman with snake eyes (apparently named “Pandora”, played by Shannyn Sossamon) trapping the headless horseman in some sort of box (appropriate for someone named “Pandora”). This is a great scene to get us right to the point. And what is that point? The point is, this is not the same old Sleepy Hollow. A lot has changed since last season. 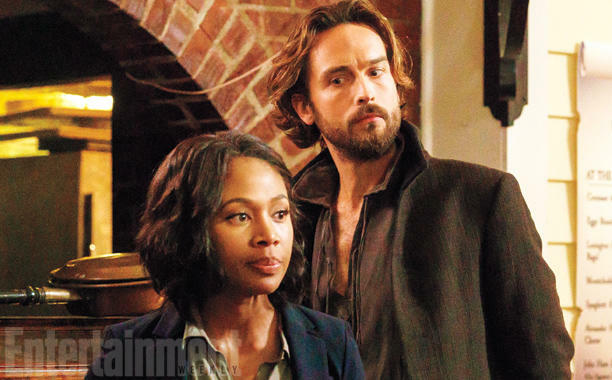 This season starts in real times, as it appears that Ichabod has disappeared for the past 9 months (since season 2’s finale). Abbie has joined the FBI. 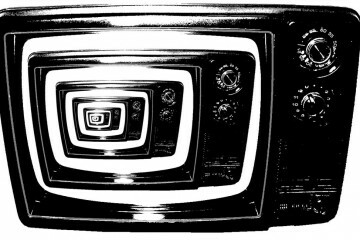 A lot of the unnecessary elements of the show have been stripped away. Pandora summons up some sort of Chinese demon that likes violence, gunpowder and fear. However, this is really a side note to this episode doing little more then adding in some horror and monsters, and letting Abbie (and the rest of us) know that the season 2 finale was not the end of the witnesses mission. The season adds C. Thomas Howell (who, in traditional Sleepy Hollow fashion, doesn’t survive the episode), FBI forensic specialist Dani (played by Alex Sgambati) who is sure to be a regular, and in flashback space, a “special forces” version of Betsy Ross (played by Nikki Reed). These characters, and the return of the fabulous Lyndie Greenwood, as Abbies sister Jenny, round out the streamlined cast. The episode does very well at keeping Ichabod, and Abbies relationship front and center. 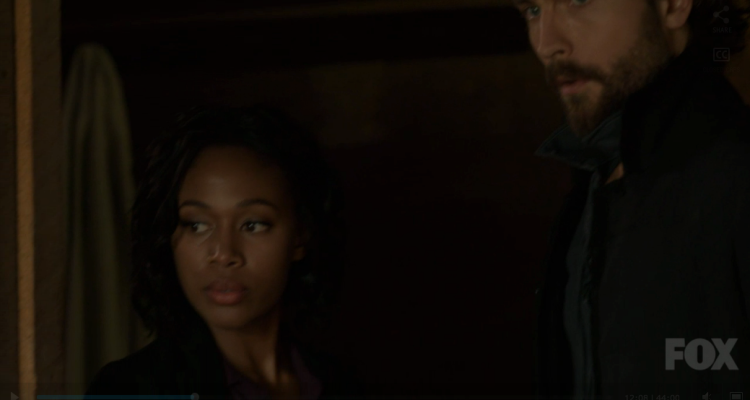 Their chemistry is what holds Sleepy Hollow together, and it seems the season 3 team is aware of that. The episode is beautifully shot, has a great balance of humor and horror, and balances an absurd take on history with an absurd look at modern culture. As I mentioned earlier, Pandoras fear demon kinda took a back seat to getting the season rolling again, but it did do just that. In the end, it also reminded us, that in order to succeed in saving the world from the forces of evil, Ichabod and Abbie will have to work together. They are the stars of the show, after all.